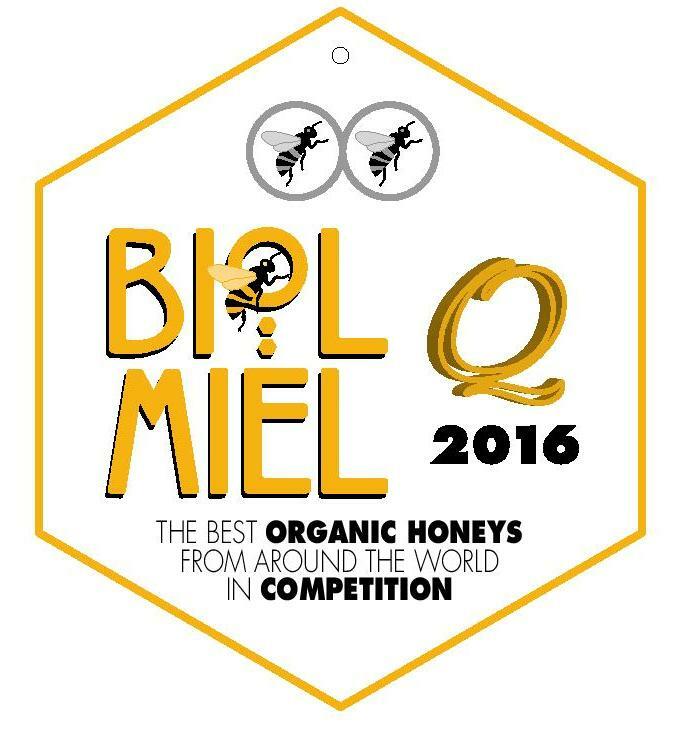 held at the HILTON Hotel. 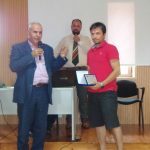 at the “16th Marketing and Sales” conference. 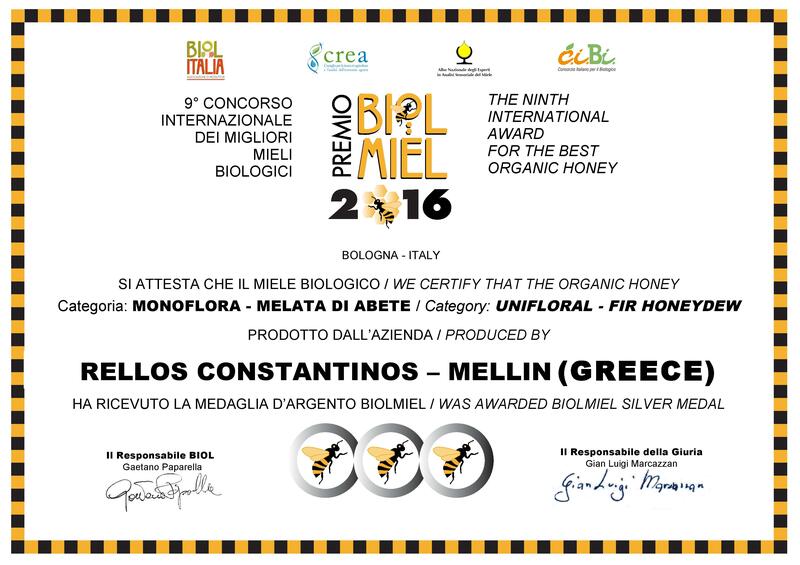 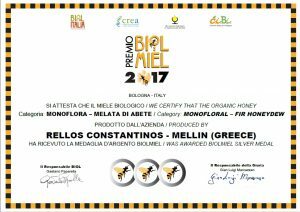 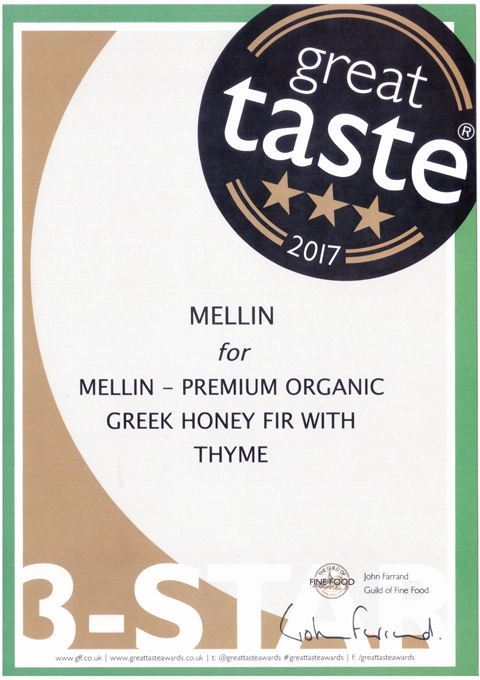 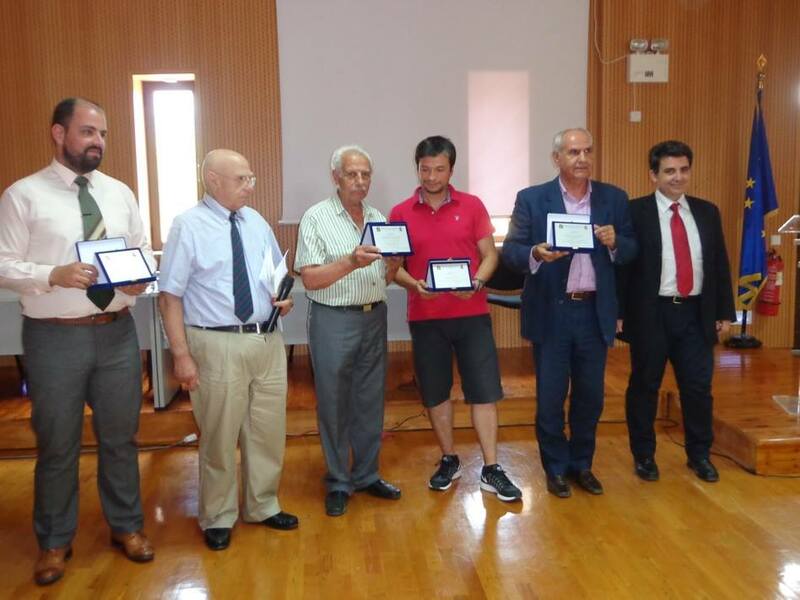 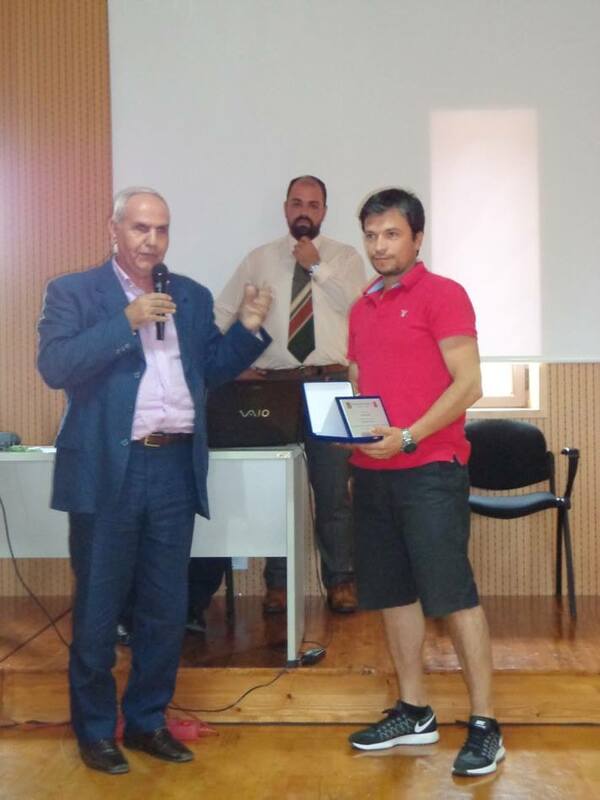 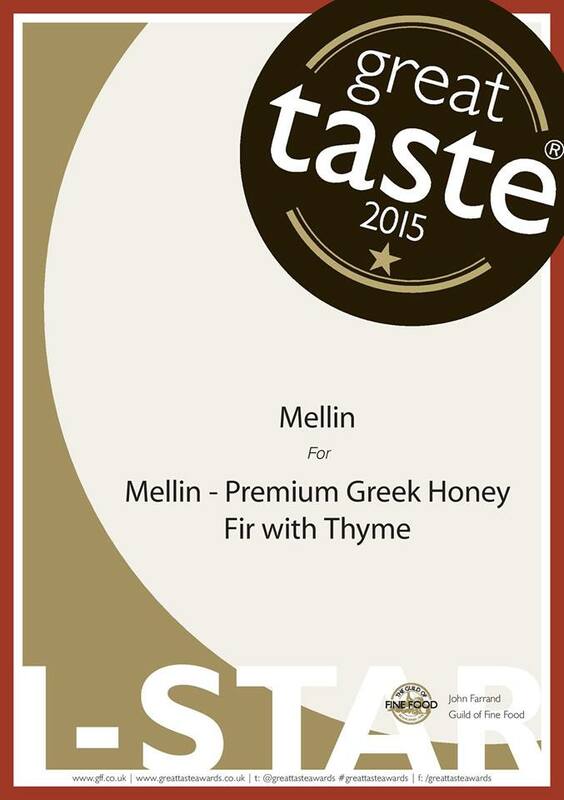 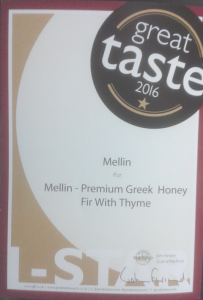 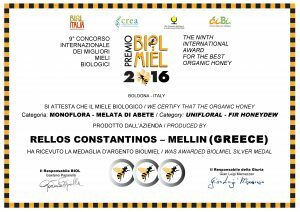 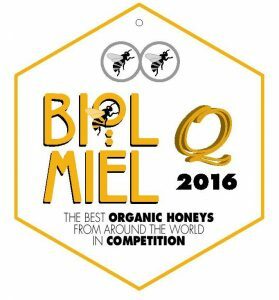 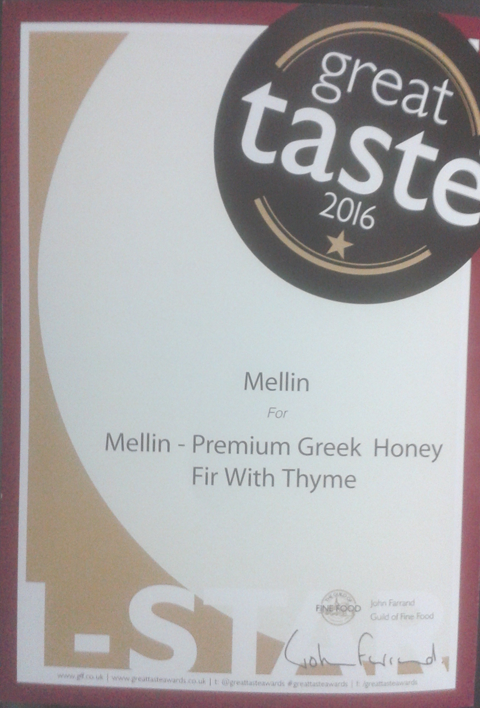 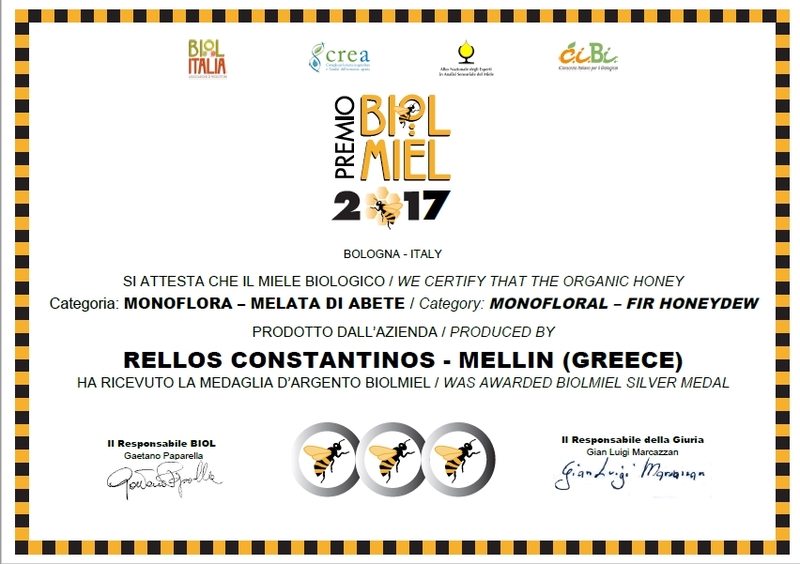 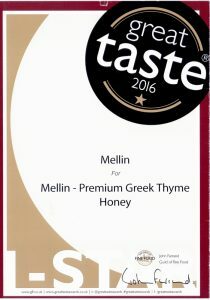 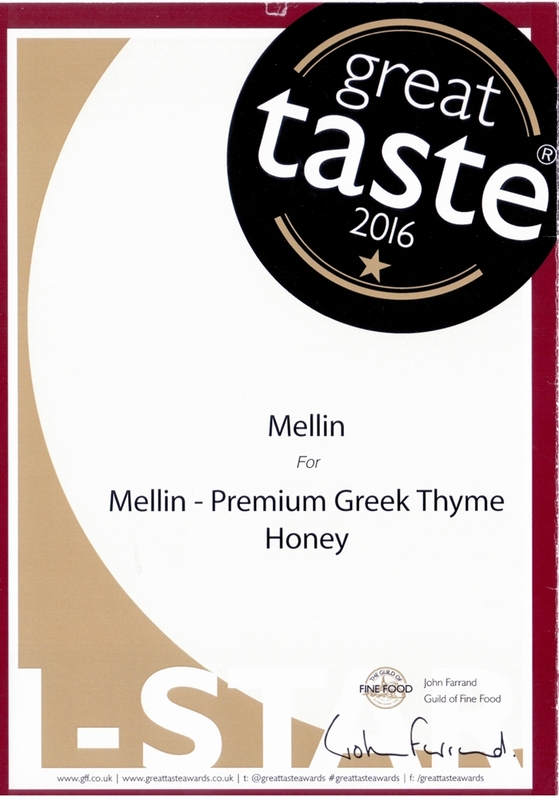 honey standardization unit “MELLIN” and its export activity.